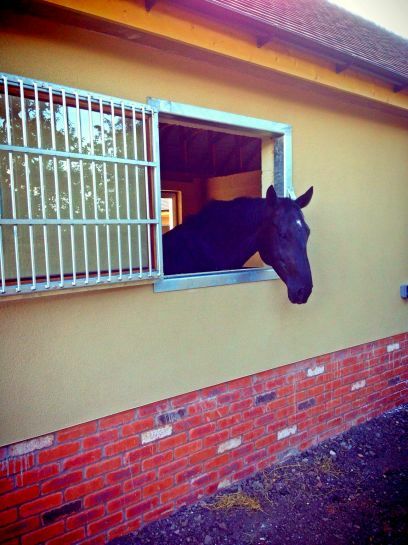 Our Charles Britton built 2013 stable block offers 13 stables complete with wash box and solarium, 2 larger stables and 11 regular stables, all fitted with switch control large automatic water, rubber matting, fitted feed buckets, haylage nets provided, windows and kick proof walls and doors. 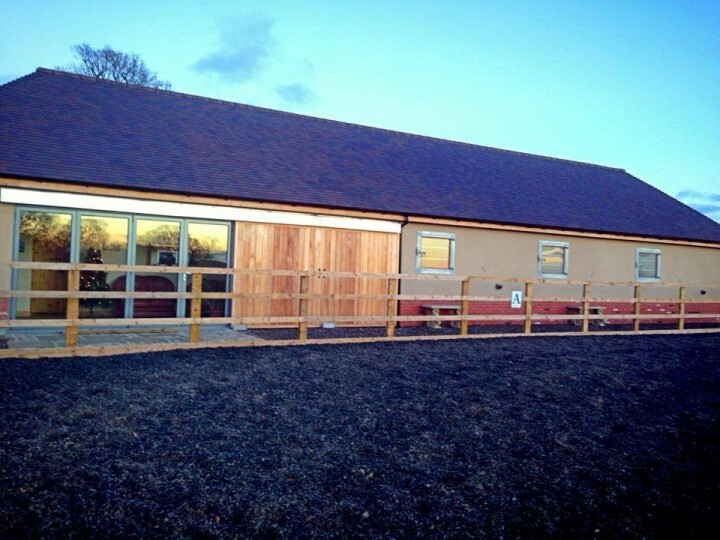 Our stable block has been built to the highest standards and every inch of its design well thought out. 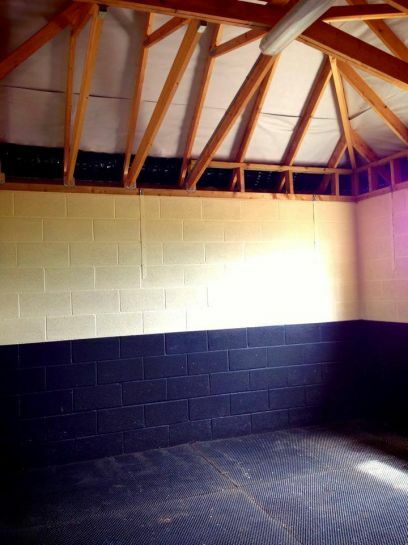 13 (13x15) stables equipped with rubber matting and large automatic waters. 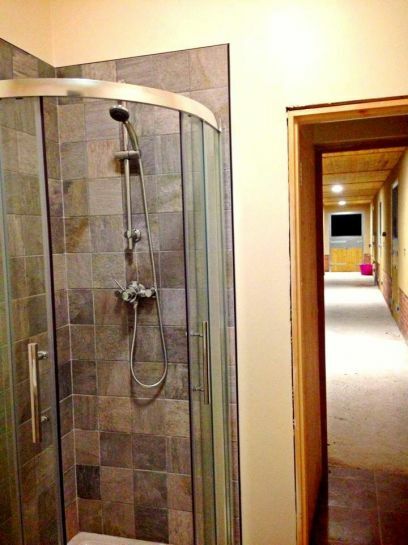 20x40 wax surface indoor arena equipped with mirrors. 25x60 All weather geo tec membrane outdoor arena with recreation room overlooking. 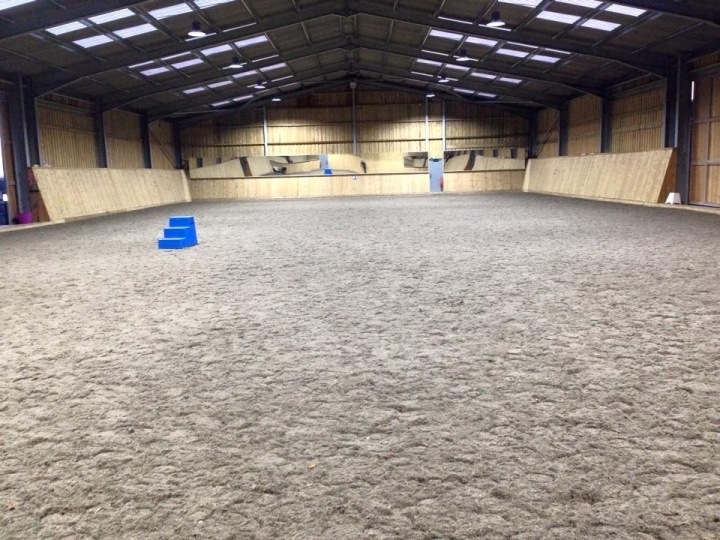 23m roundpen/ lunging area with wax surface with rubber and stainless steel wall to promote maximum saftey for horses. 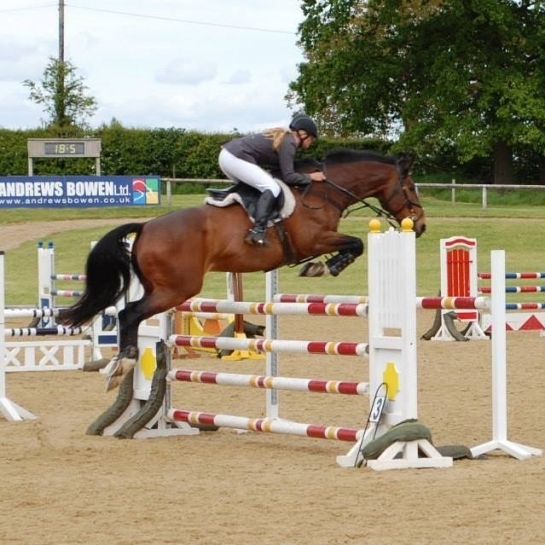 Light weight training fences plus a full set of FEI and BSJA standard showjumps. 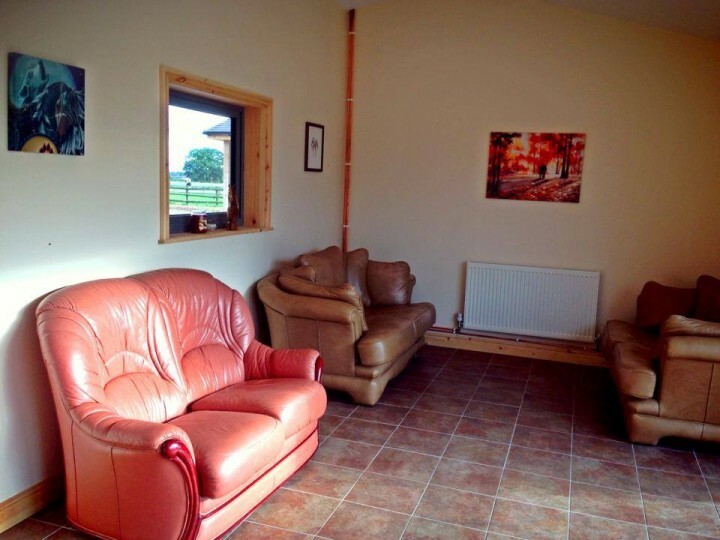 Recreation room that is heated and fitted with WC, shower, full kitchen and lounge with free tea coffee and squash available to all livery clients. 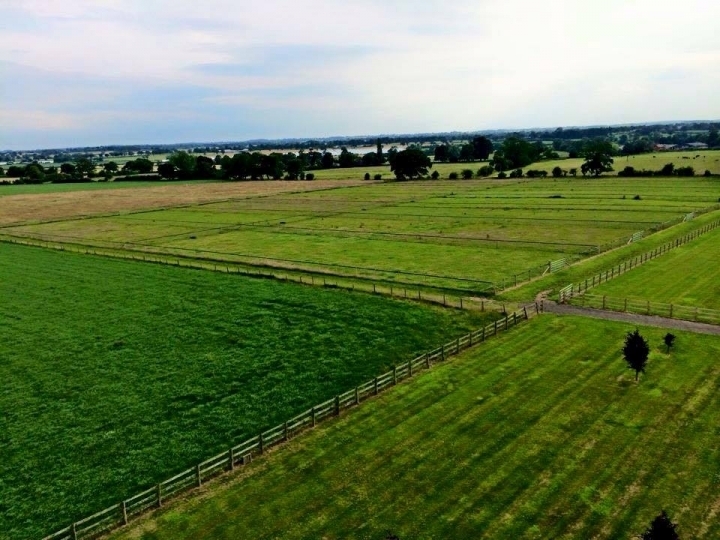 Private turnout paddocks fitted with automatic water and premium equine safety fencing. Hot water and cold water wash box available. Solarium with Infra red to warm and relax muscles. 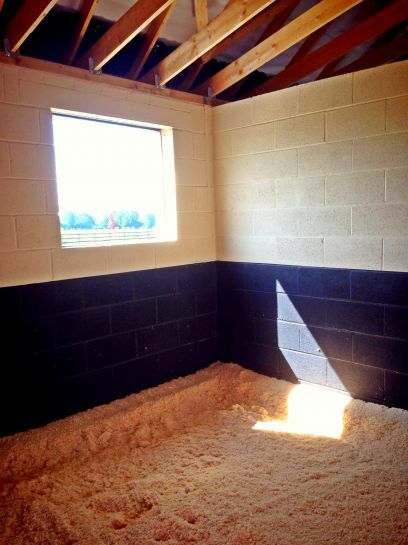 All livery packages include full use of the facilities. Hours of trail riding available off road and quiet roads available. All local pubs are horse and dog friendly. 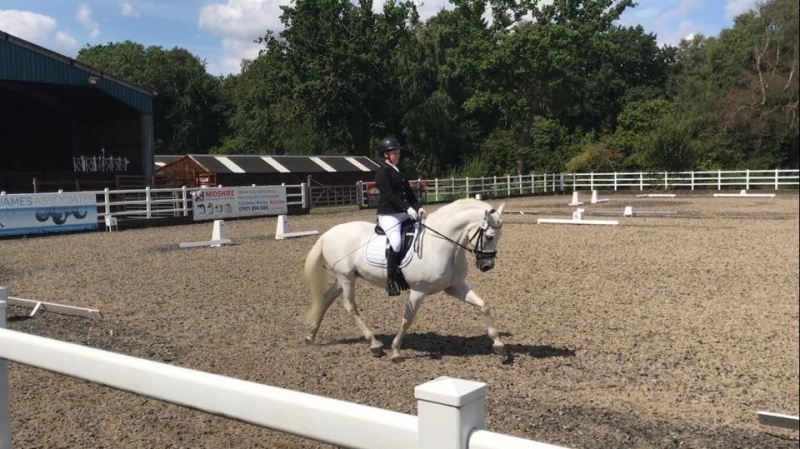 We offer full and schooling livery. We take great pride in providing excellent service and fantastic care. 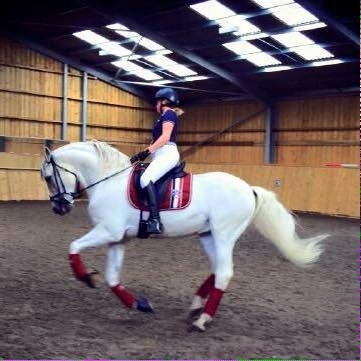 Our service can be tailor made to suit both horse and owner needs. Our service provides haylage nets, feed buckets and all cleaning tools. Our staff are all very competent and our care service is rated Highly Commended by the BHS. Felicity our yard manager resides on site so is easily accessible. 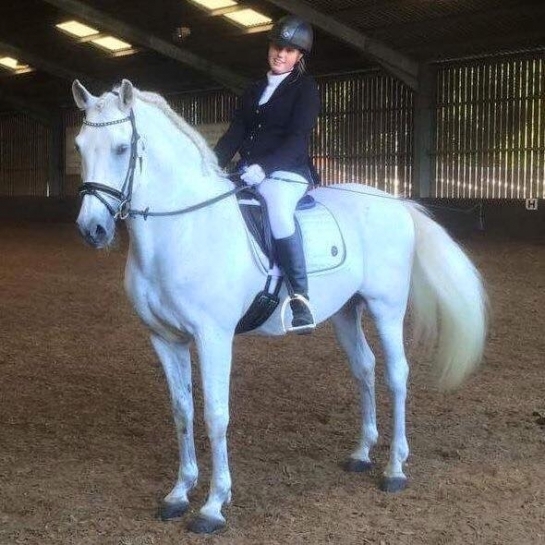 Felicity and our team are happy to advise on any care questions or assist with any requirements or special medical needs for both horse and rider. 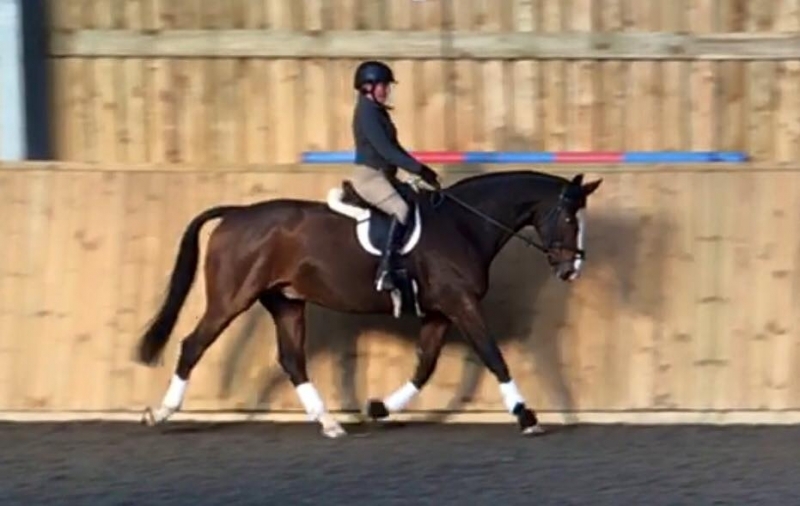 We also offer training including lunging, schooling, riding and hacking. As part of our livery packages we offer a training credit system, which allows you to choose your training packages. Please see below for more details on the training credit system and how many are assigned for each livery package. 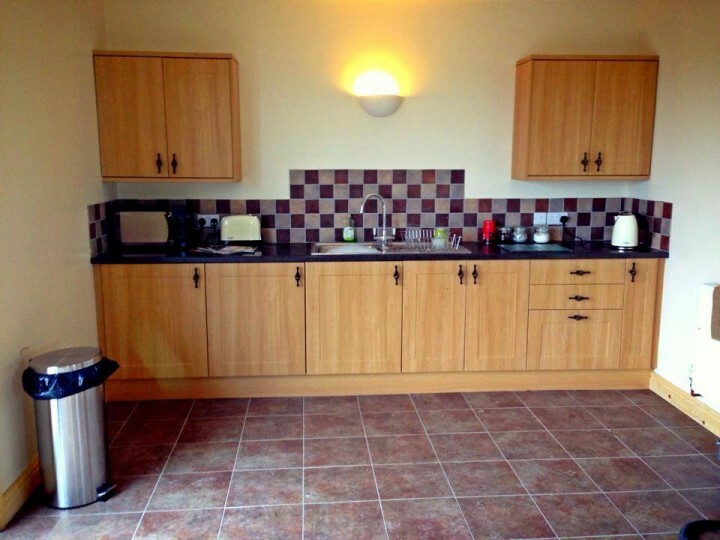 Additional credits can be purchased at a cost of £5 per credit. Lorry or trailer parking is available also. 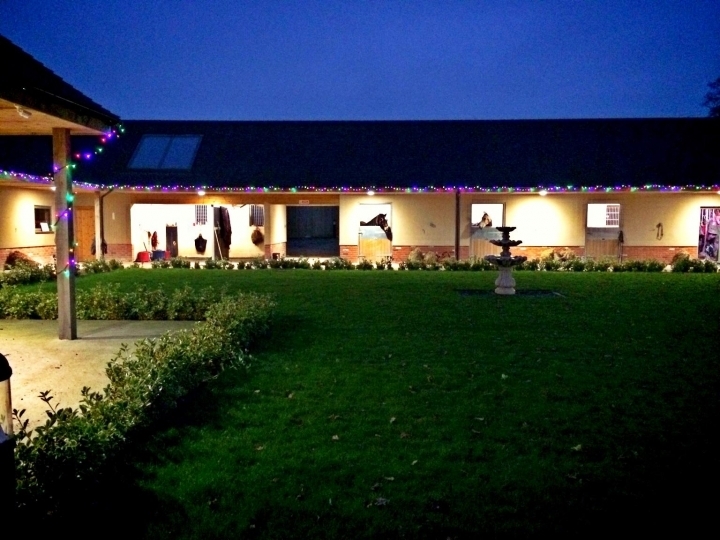 All liveries also receive a 10% discount on goods purchased from PF Equine, our onsite shop. See the "Shop" page for products we currently sell. 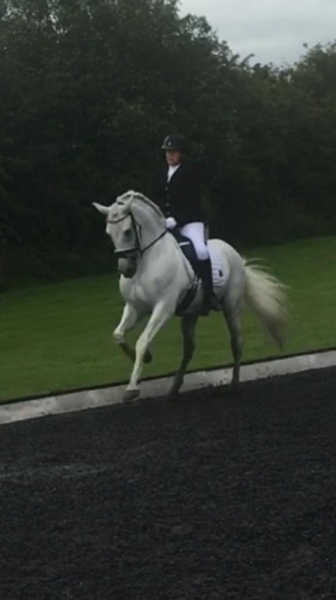 For any more information for livery please contact us via our contacts page or call Felicity Glenister on 07540 475962. Horse handling. This can include bathing, mane pulling, tail trimming, feet picking, leg wash and boot wash. 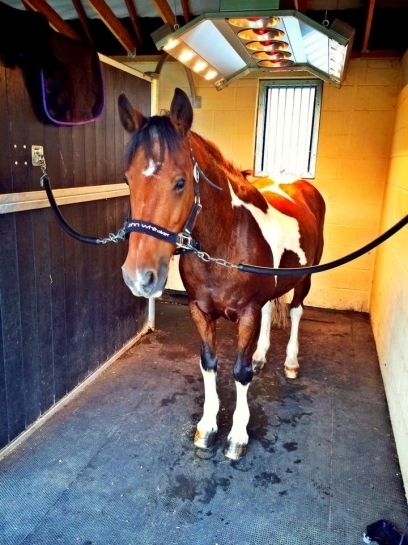 If you are off to a show you can notify our team and they will prep the horse ready for your outing. Loading the lorry ready can be organised too. For stay away shows our team will make up hard feeds, fill as many nets as needed for you to take on your travels. 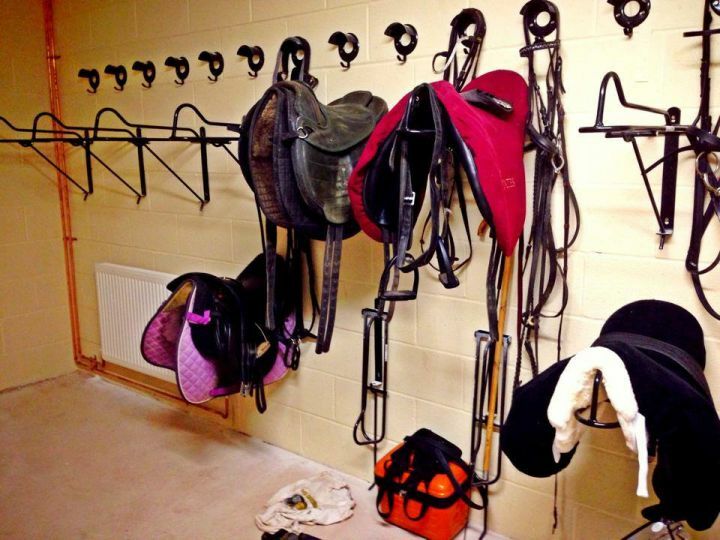 We will also happily look after your horses whilst they receive treatments from vets, physio's, shiatsu and farriers. Rug changing as many times as needed. 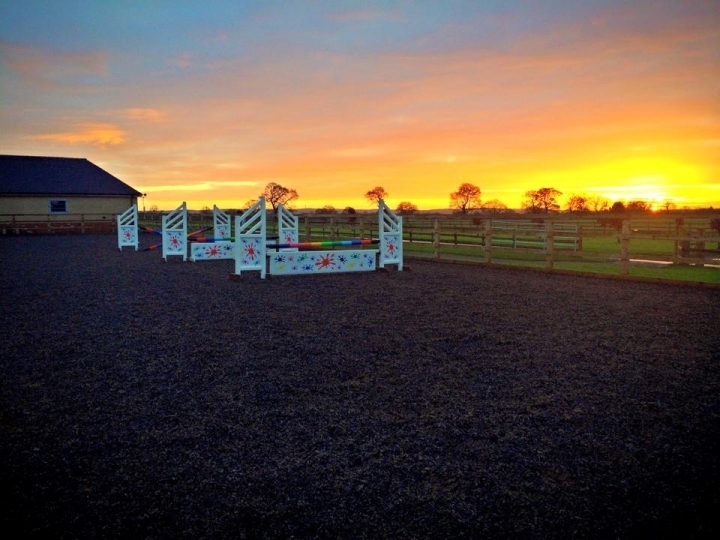 Turnout time can vary to request and we offer private paddocks in close proximity to the stables. All gates are stainless steel fitted with kick proof base. 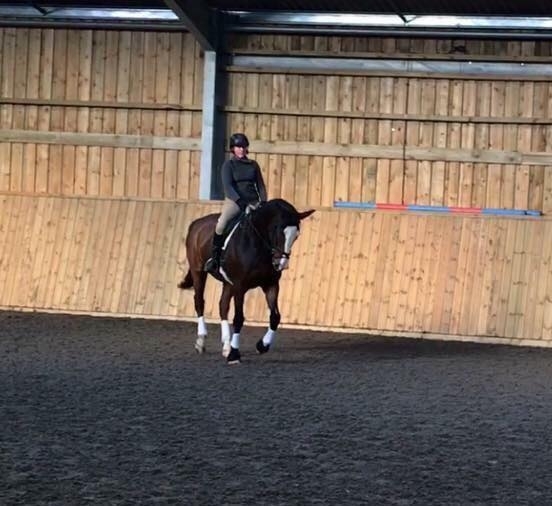 Our team are more than happy to turnout to your horses requirements. Our paddocks are rotated and managed carefully. 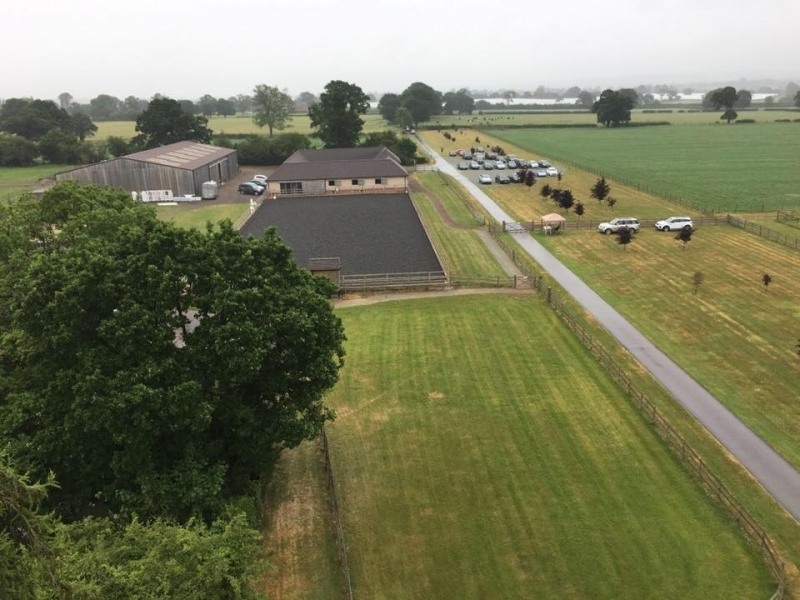 In case of severe weather changes to our turnout arrangements may be made and owners will be notified and horses will receive turnout twice daily on our roundpen to stretch their legs. 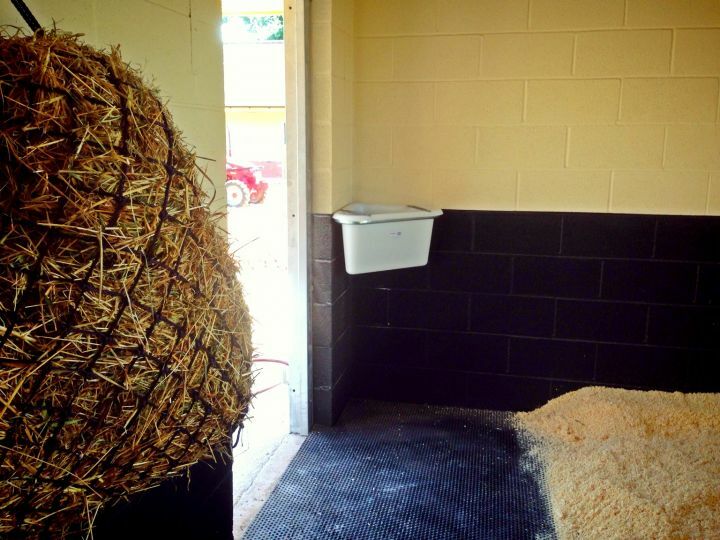 As much hay or haylage as your horse requires and fed to your horses needs. 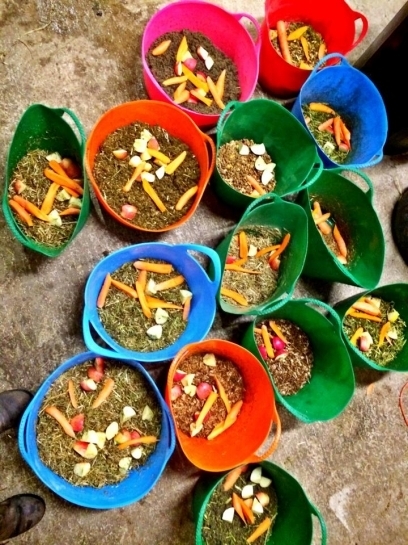 We adjust our feed routines to horses weight age and workload. Hay soaking is available and weighing scales. 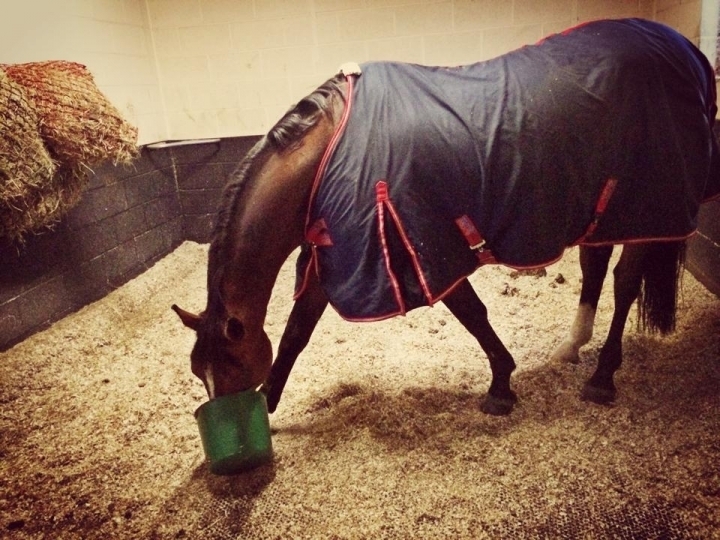 Our team can weigh tape your horse if requested and nutritional information and planning is available at any time. Night checks between 10pm and midnight. Felicity and Daniel check the horses every day late evening. At this time if there are any temperature changes they will change your horses rugs accordingly and top up any hay of haylage. full livery 7 days Monday to Sunday. After any work the horses get washed down with our hot wash or in colder weather they receive a hot cloth with a spot of dettol and warm water. 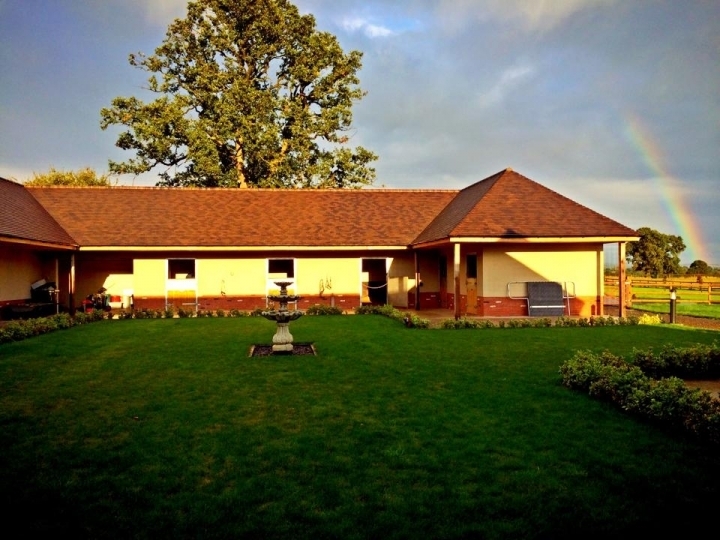 Dependant on work done with the horses our lovely guests will be provided either solarium time or massage pad. For prices and more information please contact us. All our contact information can be found on the contact us page. For more information, contact us via email or telephone. All contact details are provided on our contact us page.